How can you do an accurate ranking when there are no common variables? For conferences to not play a single OC game must mean that they are not disadvantaged by the current method. I have had no exposure to silos, are the rankings generally fair or do they tend to favor one side? I have had no exposure to silos, are the rankings generally fair or do they tend to favor one side? These are some usual silos. 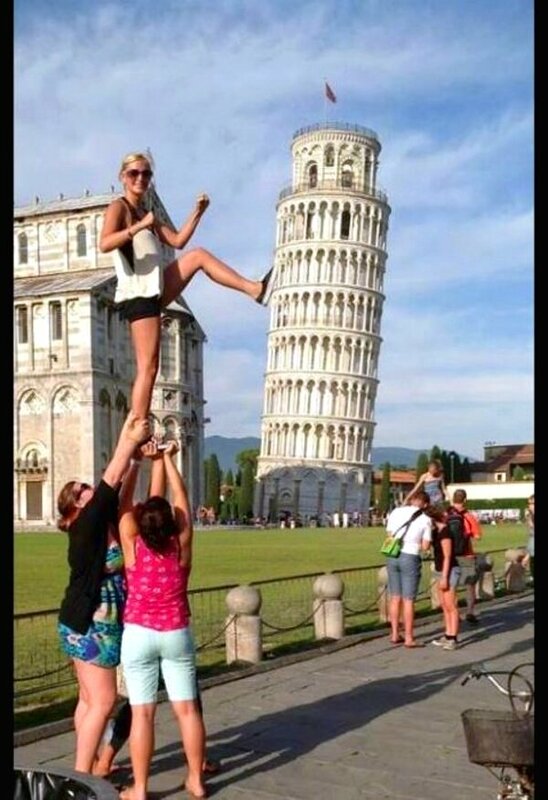 But sometimes your silo starts to lean. That can cause problems. 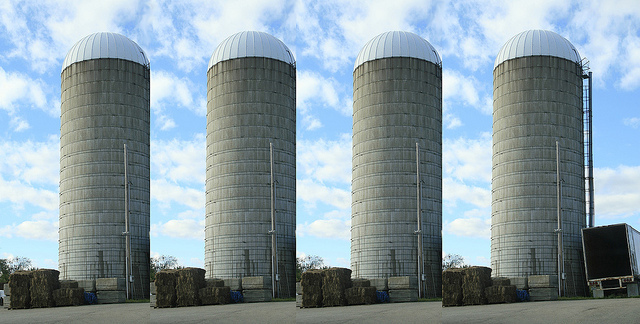 First, you have to define what a silo is. Does it mean that everyone plays the same teams, or that everyone only plays teams within your own conference. And there is a big difference. There are several reasons for silo schedules. One is based on travel distance and one is an attempt to remove/minimize SOS. To the latter, in a silo schedule were every conference team plays every other conference team, the SOS for all conference teams would be .500. The thought process is that a team with .500 SOS and between zero and two losses should receive serious consideration for a playoff slots. In the NSIC the silo is done because it makes for a "perfect" 11 game schedule by just playing conference opponents....and no AD's need to go find a game to play....ever. Ease of scheduling > concerns about how strong the teams are in a league. That's the take that I've seen. This. Along with supposed reduced travel (which didn’t happen in the MIAA), ease of scheduling was the driver. Playoffs and SOS had nothing to do with it. If there's a benefit to having 16 teams in a single conference, at least in the NSIC teams don't play the exact same schedule every single year. And in recent years NSIC South teams are almost guaranteed to have > .500 SOS. That was my point. You could have two teams from the same conference not play each other- as MSU and UMD did this year- so that neither had a loss. Yet because of the records of the opponents, you end up with a different SOS. Or you could have them play each other, one team has to lose, so you obviously have a different SOS. The playoffs come into play when you have two teams with the same amount of losses, one in and one out of the silo, how do you accurately determine which team is more deserving when there are no common data points and when the siloed team has an artificial SOS. Objectively, there is no way to. But that has nothing to do with why conferences went that route. The MIAA PO teams had very high SOS numbers before the decision was made.